Purchased April 1976, with I.111. 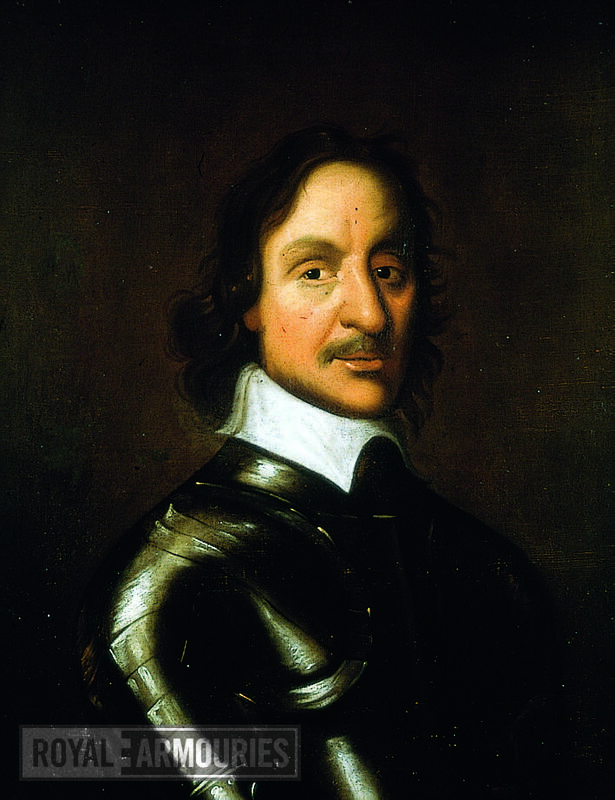 Showing Cromwell half length in armour, facing right with shoulder length hair and no apparent wart. 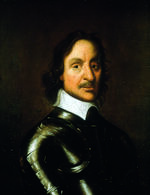 He is wearing a breast and backplate, gorget, pauldrons and vambraces with a white collar turned down over his gorget. A label of Aitken & Dodson, 26 South Castle Street, Edinburgh is on the stretcher. 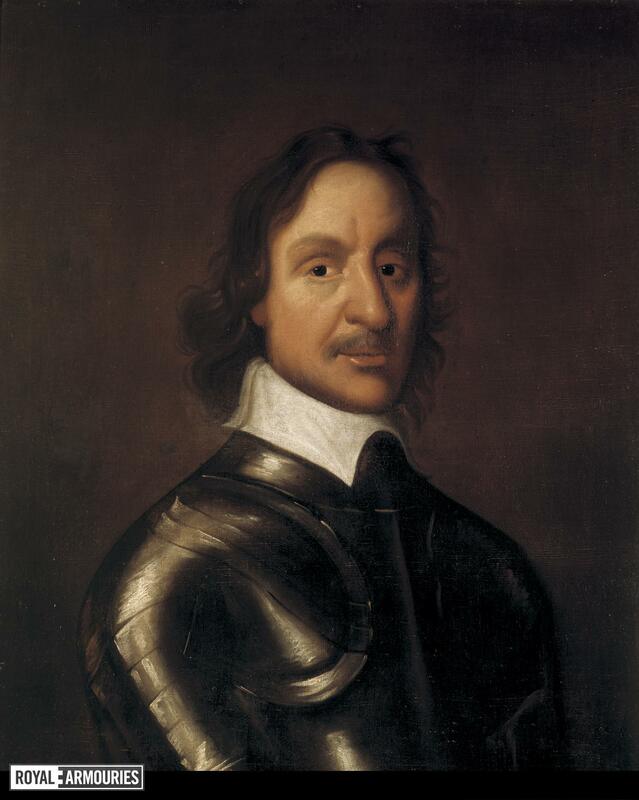 Another label on the stretcher reads 'portrait of Oliver Cromwell given by him to Judge Chaloner, one of the Regicide judges whose descendent, Miss Ellen Chaloner, left it to John Younge Esq, my gt grandfather [inserted between lines] in old dark original frame'. W 6078 is pencilled on the frame and stretcher. 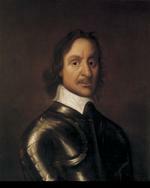 This is possibly a contemporary copy of an (unknwn) portrait.